What is it about Texas women? Independent, smart, strong, spirited, they can do it all! Ask any Texas man and he’ll tell you, the ladies run the show! But this is nothing new. Back before the Texas revolution, the women of Texas formed the spirit of Texas. Some were because their husbands moved the family to this new land of opportunity. These women did their best to build a household in the harsh Texas frontier, and they did it well. But some came on their own, and brought their spirit with them. That was Pamelia Mann. She was a Houston entrepreneur, hotelier, rancher, businesswoman, forger, possibly a thief, and willing to be a killer. She was even sentenced to death…but slipped the noose. During the Texas revolution she handed Sam Houston himself the only defeat he would suffer in command of the Texas Army. 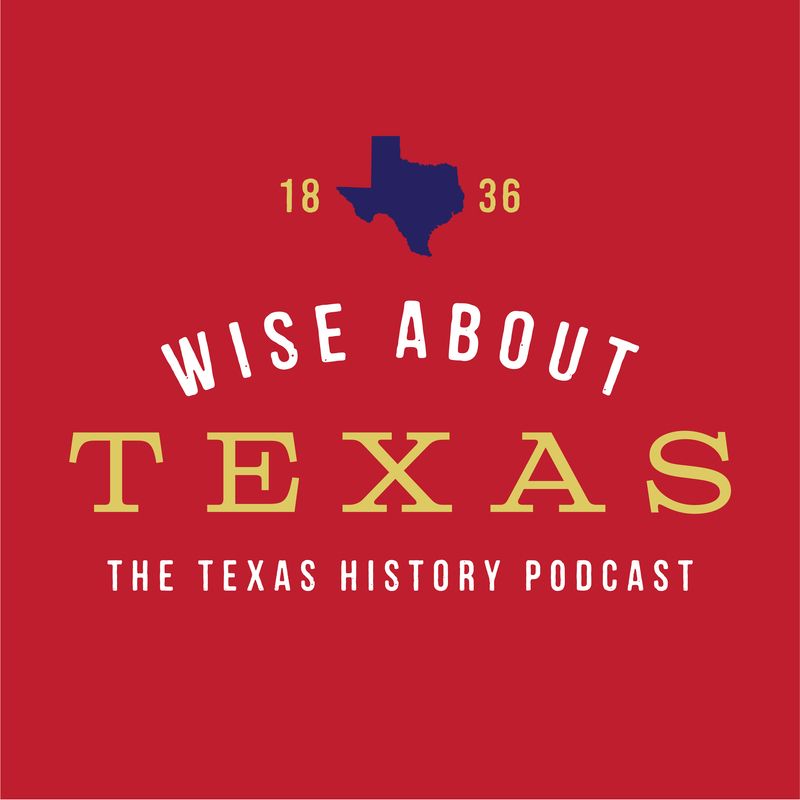 Celebrate the spirit of Texas women in this latest episode of Wise About Texas.